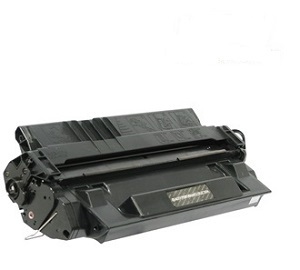 Compatible Lexmark laser 12A6865 printer toner cartridge, page yield 30,000. Half the price of original, same page yield and a 180 day print quality assurance. Reliable compatible Lexmark T620, T622, X620, X622 chip technology, affordable and quality prints, shipped same day of order to Brisbane, Melbourne, Sydney, Adelaide, Perth, Hobart, Canberra. This product is produced, marketed, sold and guaranteed independently of Lexmark Australia.